independence, we are here to help you regain it! Are you recuperating from a recent illness or injury? Have you recently been discharged from hospital? Are you a carer who requires some respite? Would you like some companionship? Do you have difficulty doing heavy tasks like shopping, vacuuming, laundry, linen changes or cleaning the bathroom? so call us on (08) 9457 0009 to find out what we can do. 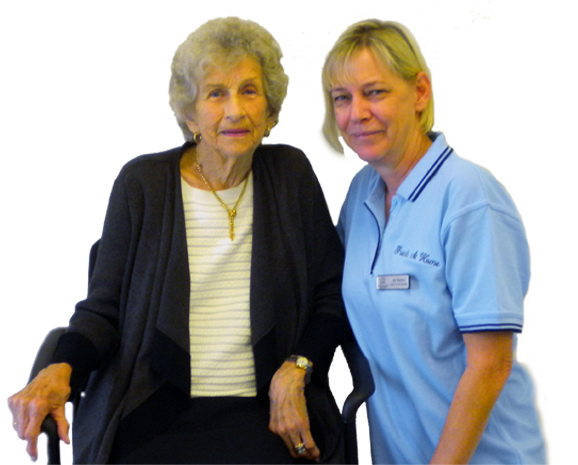 Freinds At Home provide support and assistance to people of all ages and care requirements. We know how important the little things are, so Friends At Home offer a home cleaning service. Friends At Home provide a respite service to offer family and friends a well earned break.